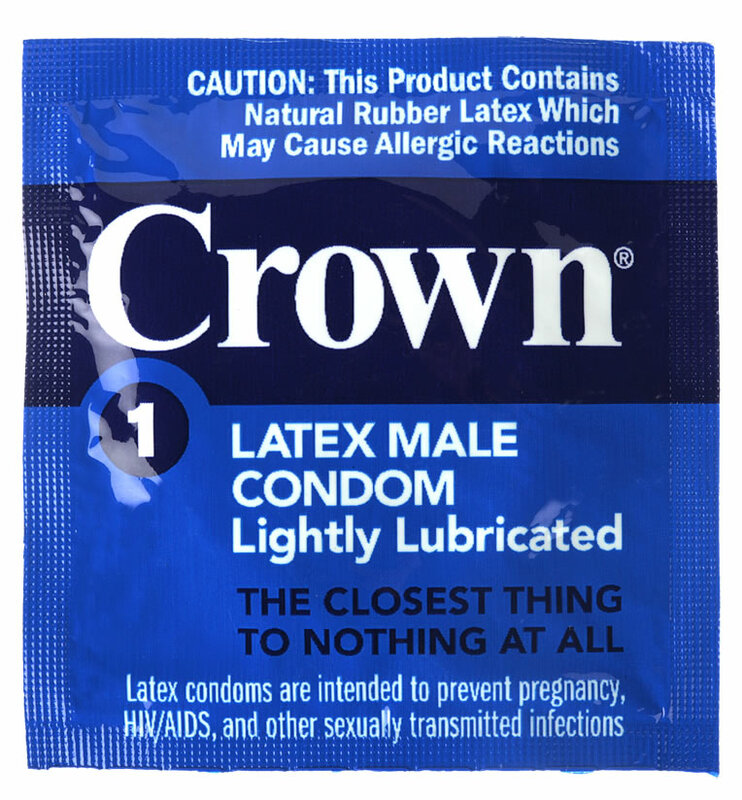 Crown Skin Less Skin is a classic, straight shaped condom made of a super thin, sensitive but still strong natural latex. 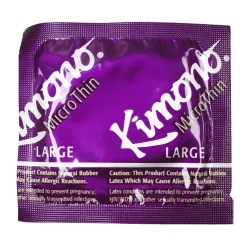 Crown uses Japanese technology to manufacture Skin Less Skin condoms, which are lubricated for a better feeling. 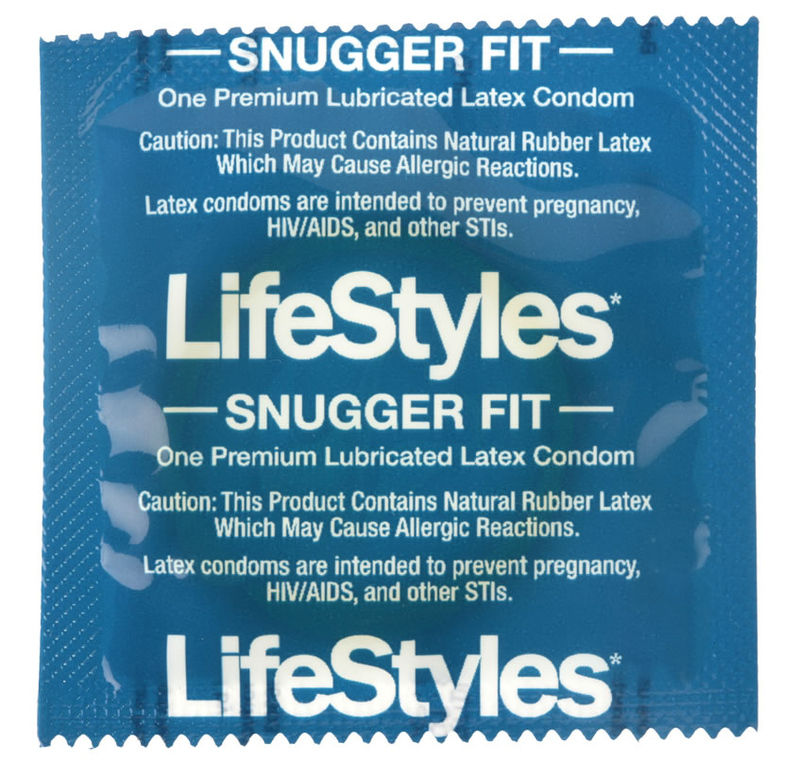 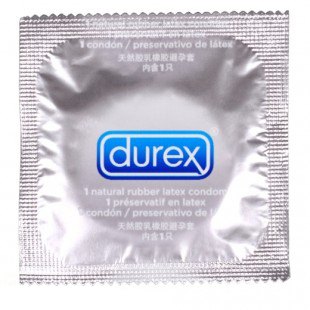 When using latex condoms, do not use oil-based lubricants because they will damage the latex. 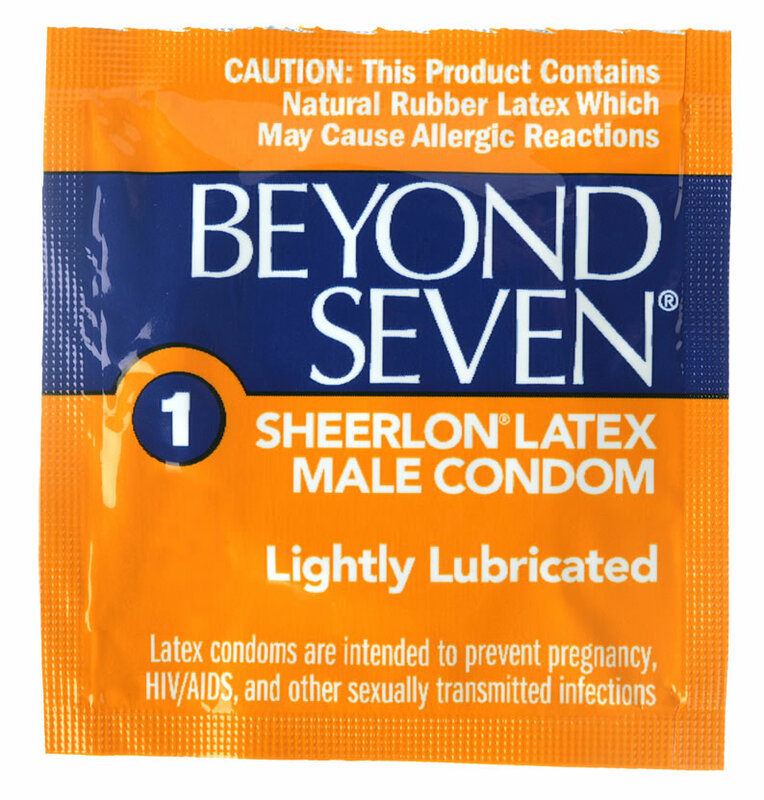 Each Beyond Seven condom is individually tested with precise electrostatic technology to maximize dependability.